You know how much I am addicted to skincare right? 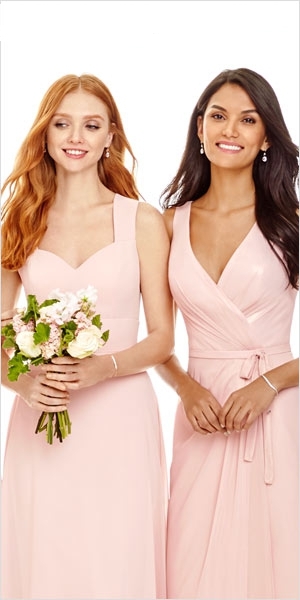 Well I usually stick to the affordable brands, and Amie is one that has never served me wrong! This is readily available in Tesco and is under the £5 mark. 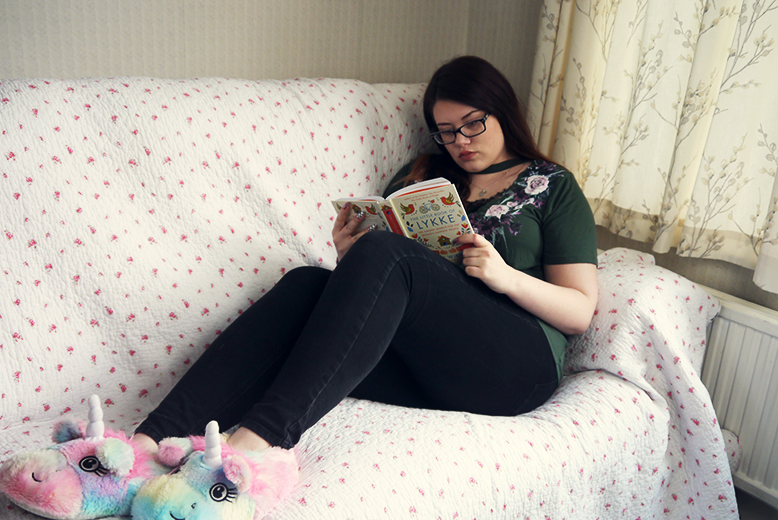 These two are products I picked up most recently and have been loving! 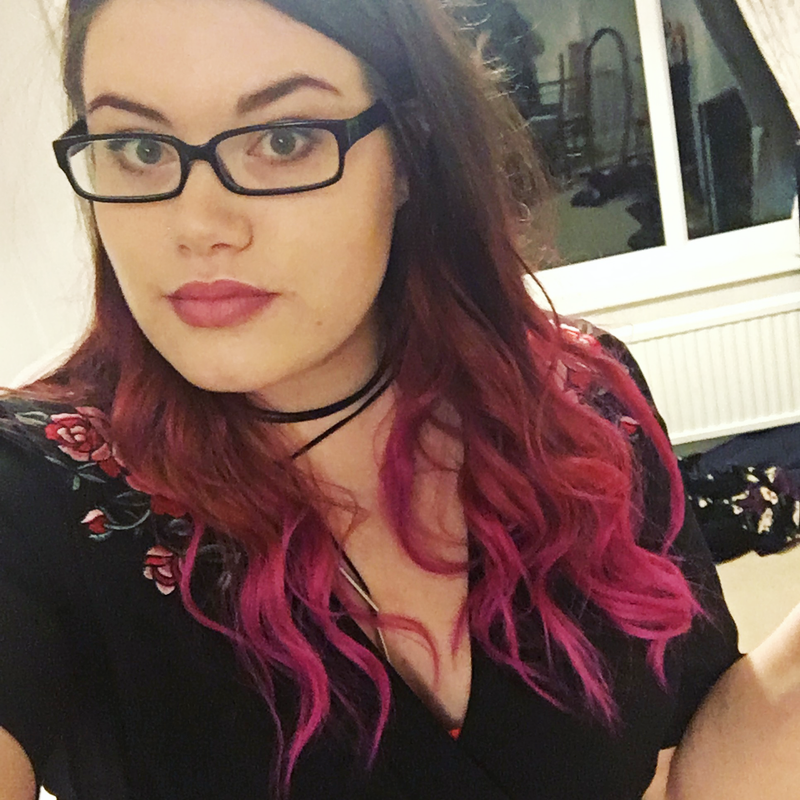 I usually use a moisturiser that has an SPF but I can easily add a little of that myself, so I have been trialling out this Hydrating Daily Moisturiser to see how it fares against higher end products I have. It''s brilliant. 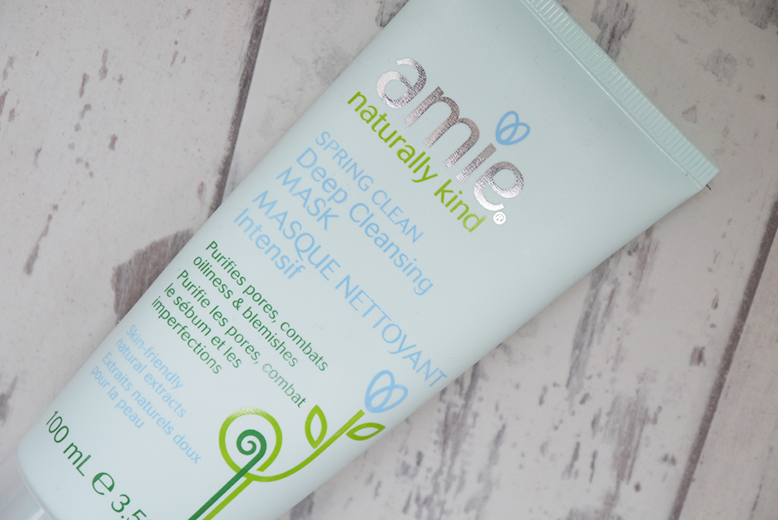 One thing I love about all Amie products is that they're made of natural products, and smell amazing. It's a light consistency and soothes your skin ready for the day ahead. It really does make my face feel hydrated and smooth, and works just as well as my high end moisturisers! I used this face mask back when it was in it's old packaging so was super happy to pick it up again in it's new form, and it's just as good! It's a thick minty face mask that dries hard and you rinse it off. I use a muslin cloth to make sure my face is getting the best out of the mask. It leaves my skin feeling cool (you know how mint has that effect) and very clean! I use it about twice a week and notice a real difference to my acne and pores around my nose. 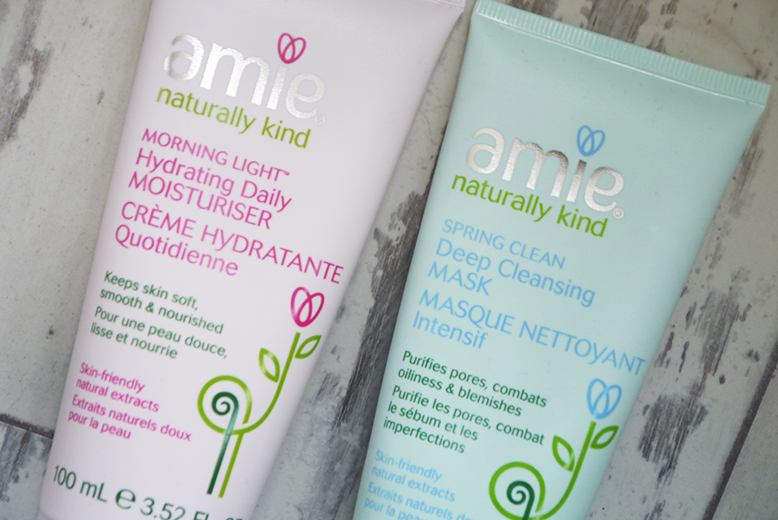 For a couple of quid I think Amie have hit the nail on the head with their skincare range! One happy customer! 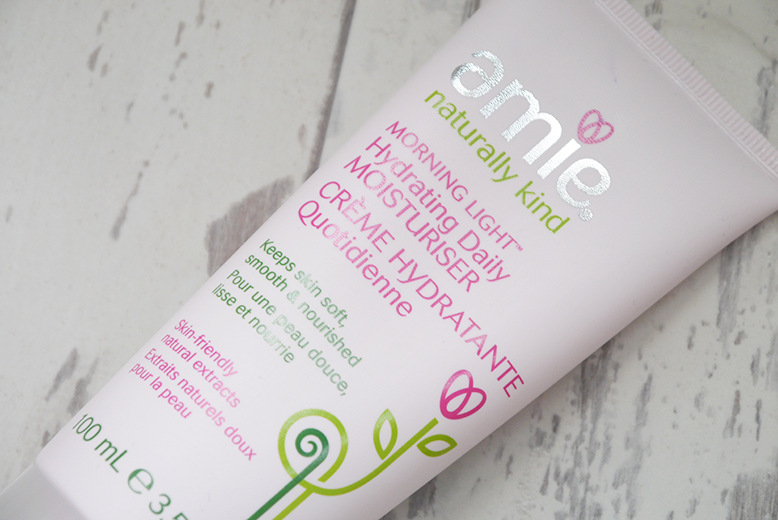 I've wanted to try some amie products but I didn't realise Tesco sold them, I'll have to pop in there sometime and have a look. Oooooh I love good products that are cheap. Like the Boots Botanicals anti-ageing night cream is SO legit and it cost me like £3 in a sale once. I will check these out next time I am in Tesco!